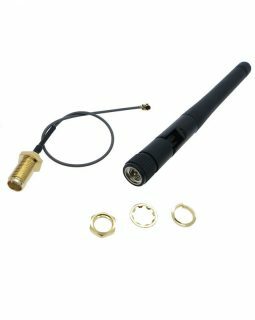 Extended range 3DBI Adjustable WiFi Antenna with gold plated U.FL to Female SMA connection cable. 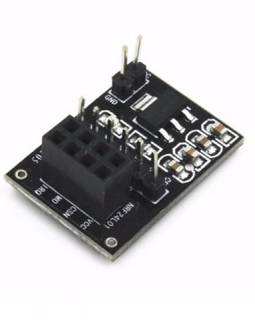 This board allows the NRF24L01 and NRF24L01+ Chip to be more easily interfaced with any 5V microcontroller. 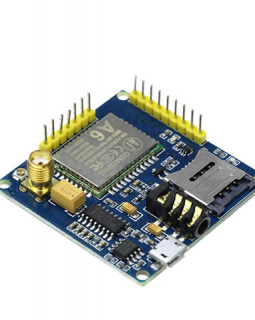 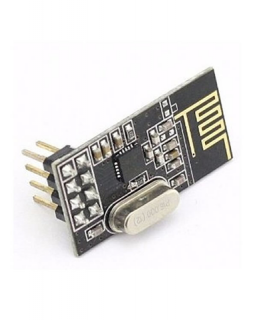 This board is built specifically for the ESP8266 WiFi module. 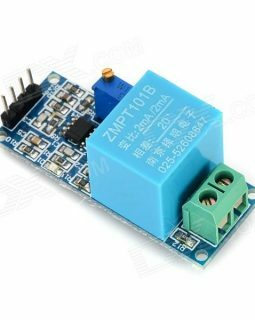 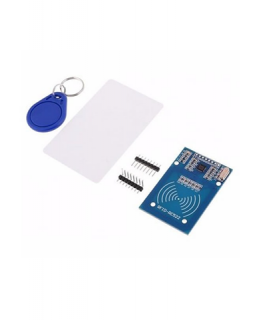 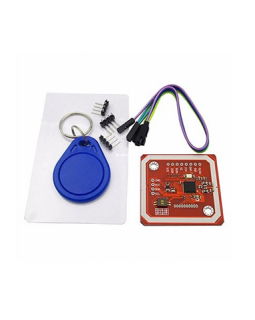 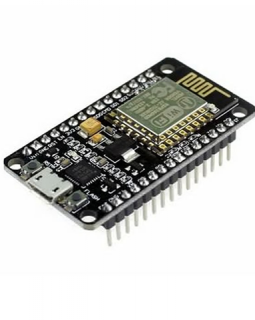 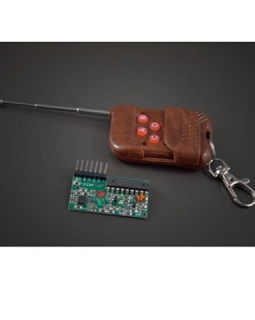 It allows you to control all kinds of devices over the Internet from the wildly popular ESP8266-01 Module. 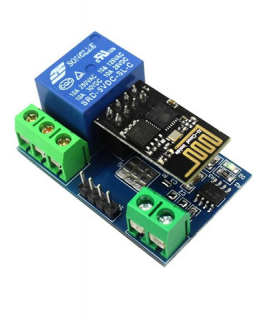 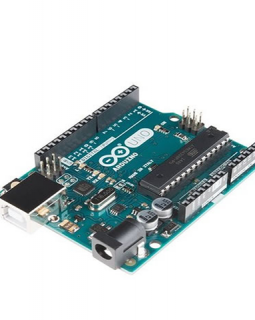 Simply power up and program the board. 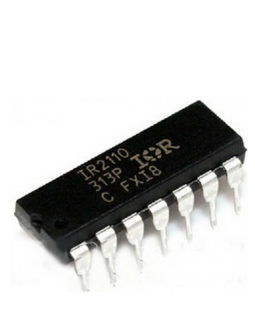 The IR2110 is a high voltage, high speed power MOSFET and IGBT driver with independent high and low side referenced output channels. 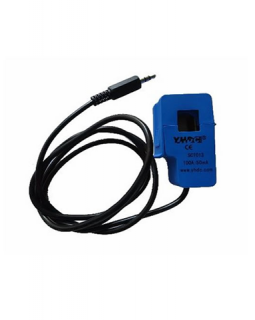 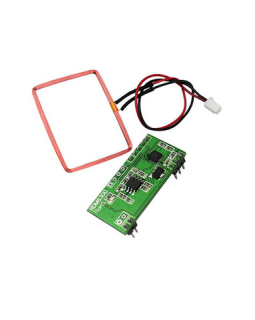 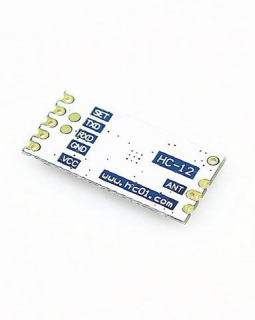 It is compatible with standard CMOS or LSTTL output, down to 3.3V logic.The floating channel can be used to drive an N-channel power MOSFET or IGBT in the high side configuration which operates up to 500 or 600 Volts. 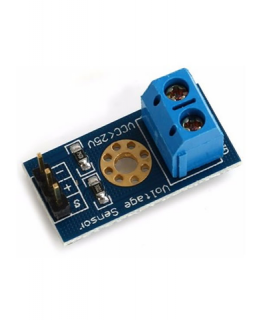 It can be used to in inverter, solar and other power based projects to control MOSFET transistors or IGBT devices.